Bringing back the fire dragon's tale into the table. Rechronicle today's announced that the Draigana's Fire has been released and available for all player over the world to play on PC platform. 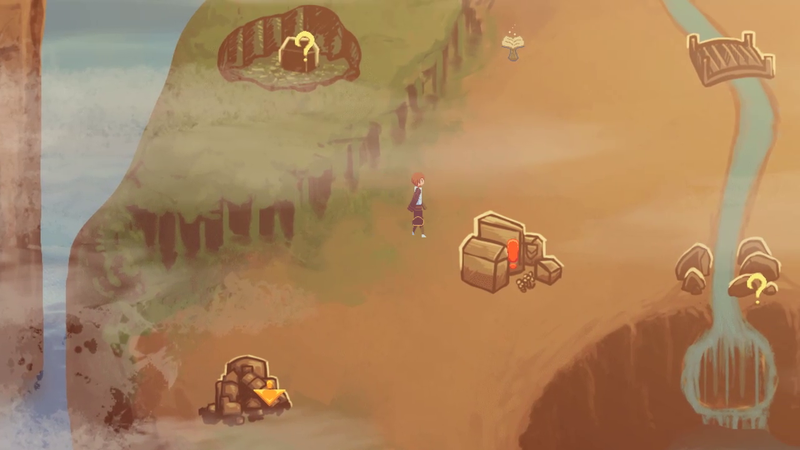 The game is an adventure game about a young female who got twisted in such a dark fate. Driven by revenge, she seeks the truth behind her true identity. Exploration. Find your ways to venture ahead. Battle. 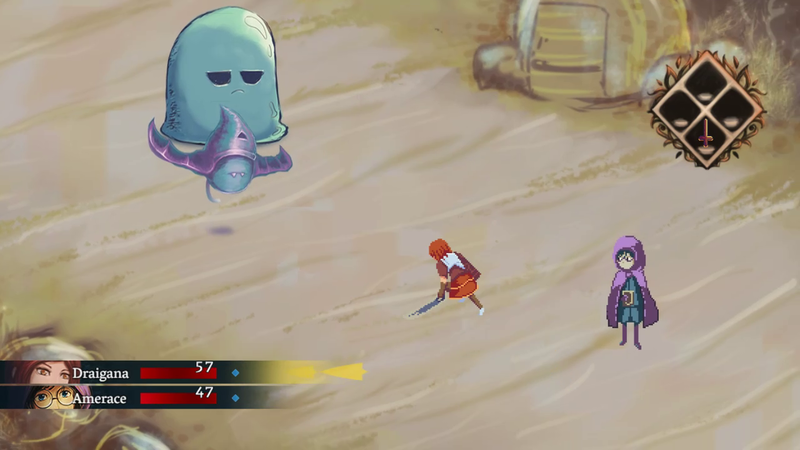 Turn-based combat with sword and magic. Story. Inspired by the visual novel storytelling. Now it's time for you to embark into the journey of dragonkin. You can grab it here on rechronicle.itch.io. 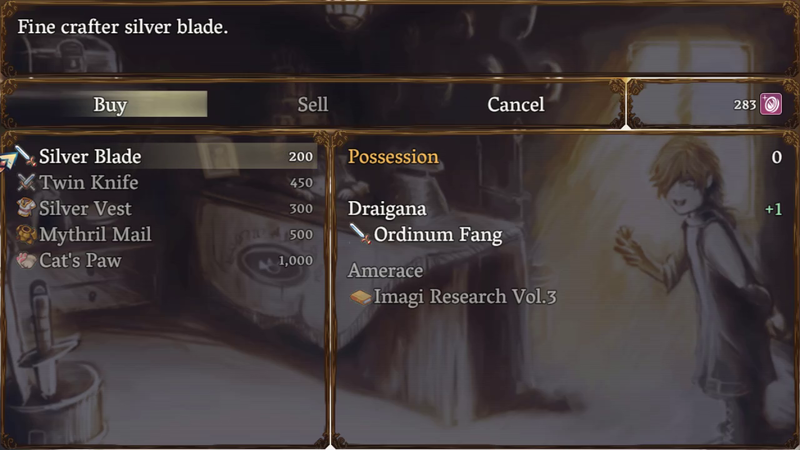 Rechronicle does allow the contents of this game to be published through video broadcasting services only with direct written permission from Draigana's Fire. Check at the bottom of this page for contact information. 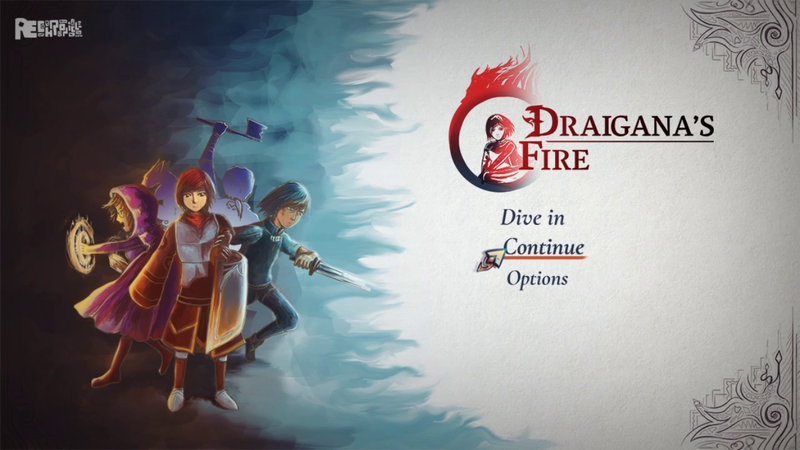 Play Draigana's Fire today! rechronicle.itch.io/draiganas-fire. Historian guild. 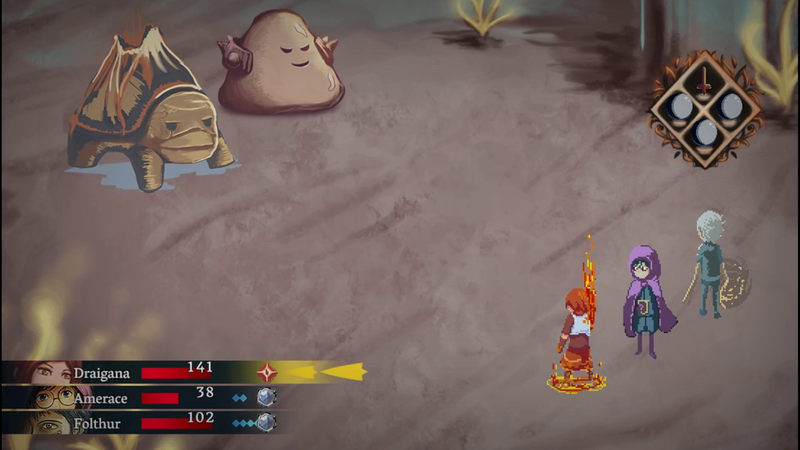 Creating indie game codex, journey through the records, and treasure hunt. More information on Rechronicle, our logo & relevant media are available here.